Haynes' latest comes to UK cinemas in April. Released in the US last year, it's taken a while for Todd Haynes' new film to make its way across the Atlantic, but now we have an official UK trailer and poster courtesy of Studiocanal. 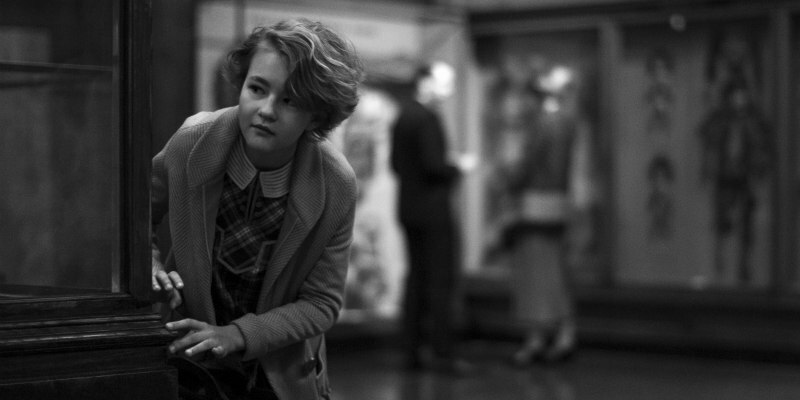 Wonderstruck stars Oakes Fegley and Millicent Simmonds as children from different eras who embark on parallel quests. Julianne Moore and Michelle Williams also star. 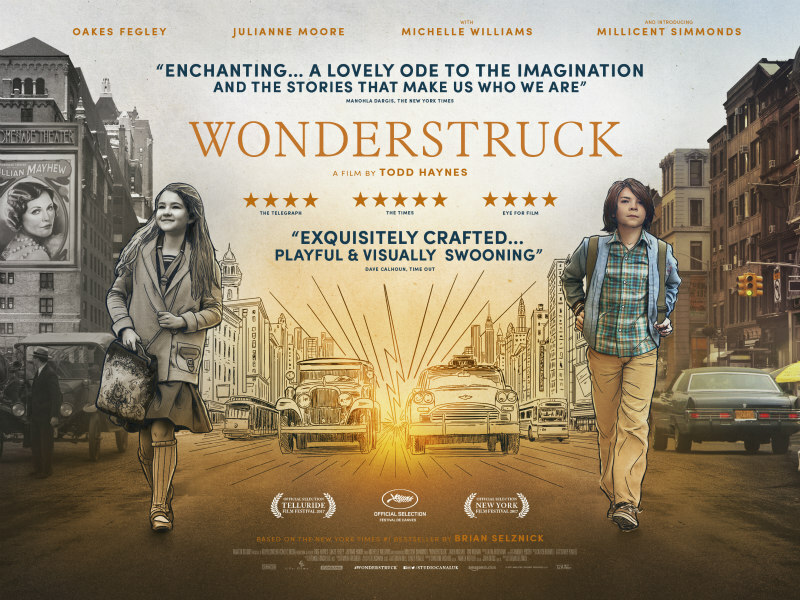 Wonderstruck is in UK cinemas April 6th. Based on Brian Selznick’s critically acclaimed novel, WONDERSTRUCK tells the story of Ben and Rose - children from two different eras, who secretly wish their lives were different. Ben longs for the father he has never known, while Rose dreams of a mysterious actress whose life she chronicles in a scrapbook. When Ben discovers a puzzling clue in his home and Rose reads an enticing headline in the newspaper, both children set out on quests to find what they are missing that unfold with mesmerizing symmetry.